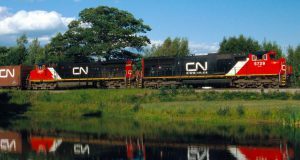 The sale was revealed in a filing by the Florida Gulf & Atlantic Railroad to the Surface Transportation board Nov. 6. 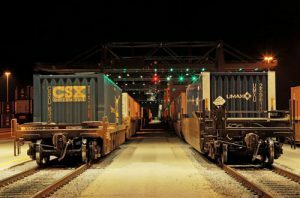 No terms were disclosed in the acquisition by International Rail Partners of Boca Raton, Fla., through subsidiary RailUSA. 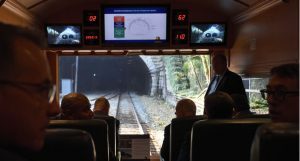 The investment group is head by chairman, chief executive and managing partner Gary Marino, who co-founded and served as head of short line operator RailAmerica for 20 years, and later founded Patriot Rail, another short line investor. 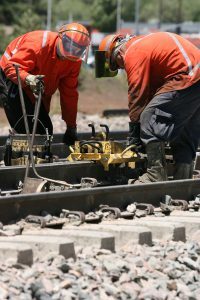 The deal includes the Tallahassee Subdivision between Baldwin and Chattahoochee, the P&A Subdivision between Chattahoochee and Pensacola, and portions of the Bainbridge Subdivision between Tallahassee and Attapulgus, Ga. 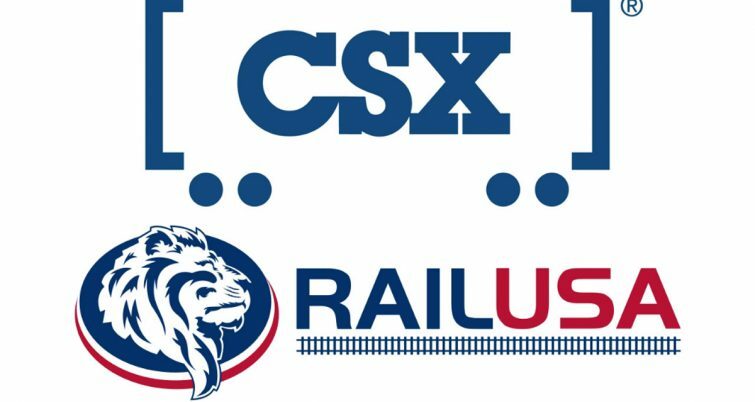 The short line said it has posted the sale notice to eight CSX unions at nine locations. 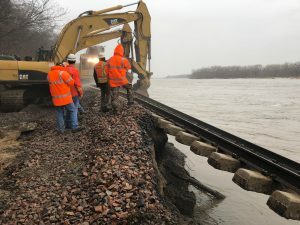 It plans to hire 37 employees to operate the new railroad.